Click/tap here to find the best New York fishing charter for your needs! We are a full service charter boat. We fish throughout New York State for all species in season. We Trailer our boats to where the fish are. 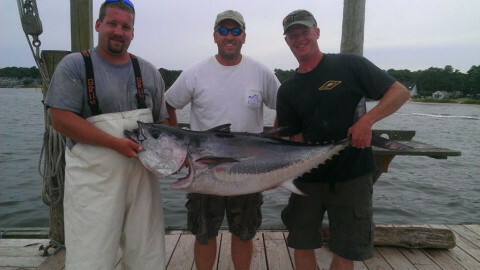 We cater to beginner and expert alike.We fish in both fresh and saltwater. Charter fishing service on Lake Ontario out of the port town of Fair Haven. 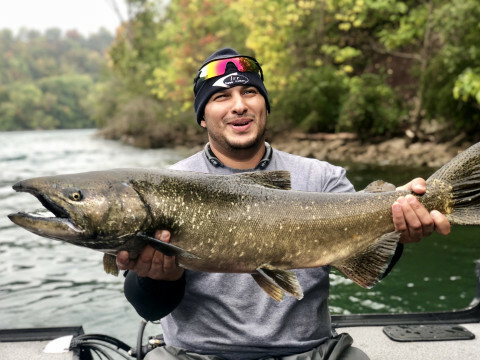 We target salmon, brown trout, steelhead, lakers, bass and walleye. 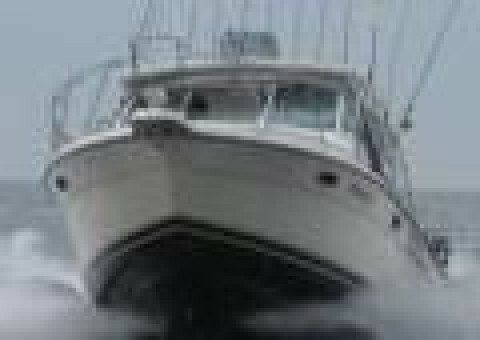 The Popeye is a spacious 30' Tiara well equipped with all the tackle you will need.